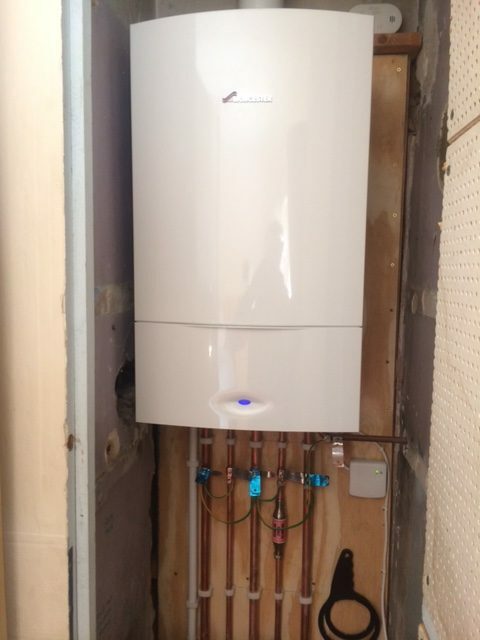 Boiler pressure can play havoc with your hot water and your central heating system. In fact, this is one of the most common boiler problems, that we are often called out to resolve. Especially at this time of year, when the boiler has been much less active over the summer months. That’s why we say that the right boiler pressure, is the key to a healthy and effective boiler. Here at Charter Heating, we are Watford’s leading heating and gas experts. And we work across the region, to deliver top quality boiler maintenance, servicing, repairs and installations. As a result, we have produced this guide to boiler pressure problems. If your boiler is experiencing boiler pressure problems, it will not work effectively. And eventually, may stop working altogether. That’s why, as part of your regular boiler maintenance, you should always check on your boilers pressure gauge. Your boilers pressure should be around 1 bar, where it should have been set on installation of your boiler. You can usually find the gauge on the front of your boiler. Or you can check your manual or boiler handbook to find out where it is. A boiler with pressure that has dropped below one bar, could mean that there is a leak in your central heating, or hot water systems. And you will find that it takes a long time for you water to heat up, or your radiators will only be lukewarm. At the same time, a boiler with pressure that is increasing, could be costing you a fortune on wasted fuel. You might find that your shower is suddenly incredibly hot. Finding the filling loop hose and making sure both ends of this are fully attached and connected to the valves. Slowly and carefully opening the valves and allowing cold water from the mains to enter the system. You will be able to hear the water flowing in. Closing the valves carefully once the boiler pressure reaches 1 bar. Once you have completed these steps, the boiler pressure should remain level. If it drops again, you will need to contact the professionals. Why not get in touch with our team here at Charter Heating today?